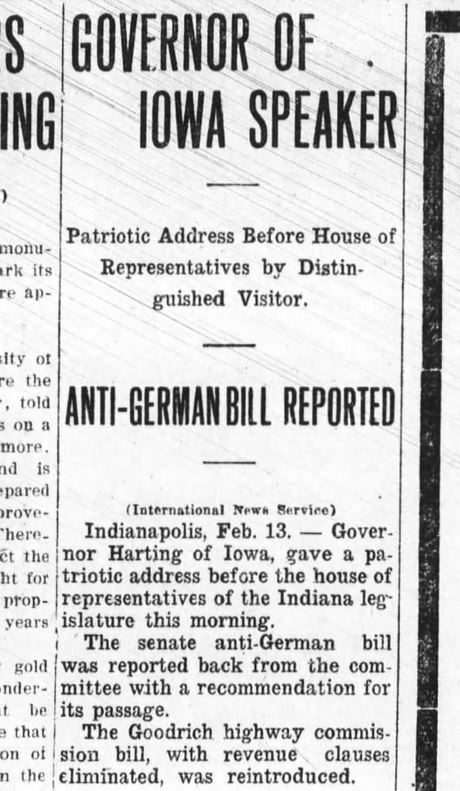 This week, Hoosier State Chronicles is uploading a large run of Terre Haute newspapers from 1880 to 1903, digitized by the Vigo County Public Library. 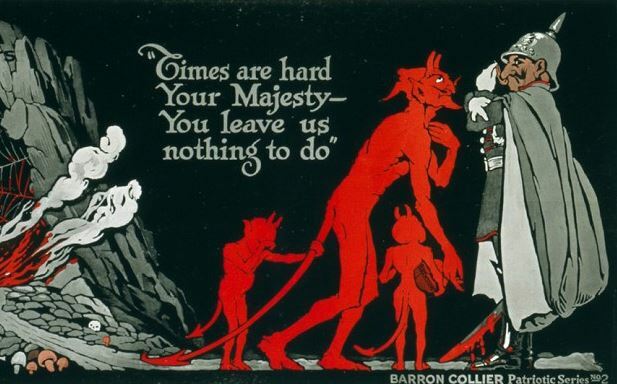 While peering through a few issues, I ran across ads from a man who shows up in a bizarre Hoosier folktale. 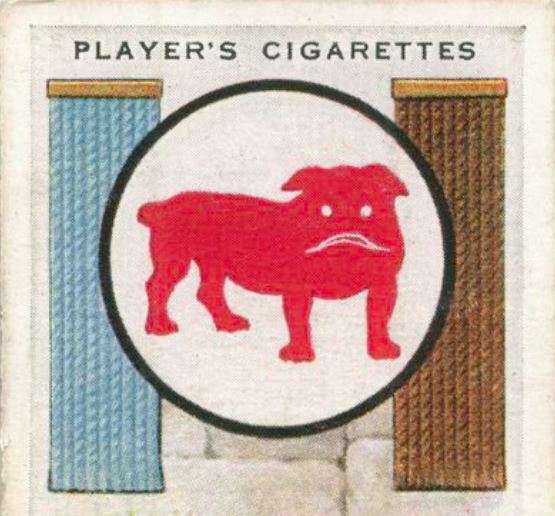 Having grown up in the Wabash Valley, I’d heard the strange story of John Heinl and his constant canine companion — the emerald-eyed phantom bulldog, “Stiffy Green.” Even as an occasional believer in the paranormal, I knew the legend wasn’t true. Yet, like most Terre Hauteans, I also knew literally nothing about the famous dog’s owner. As usual, fact sometimes outdoes fiction. Here’s a bit about the real John Heinl, master of the green-eyed ghost hound, and an interesting Hoosier family. John was his Americanized name. 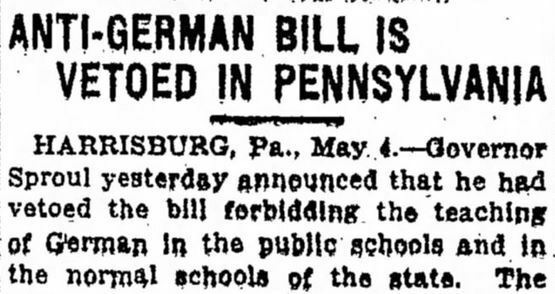 According to his 1894 application for a U.S. passport, the man whose life story got lost in the “Stiffy Green” legend was born Johann Gradl Heinl on September 7, 1844, in the Bohemian town of Eger, today called Cheb, about a hundred miles west of Prague. 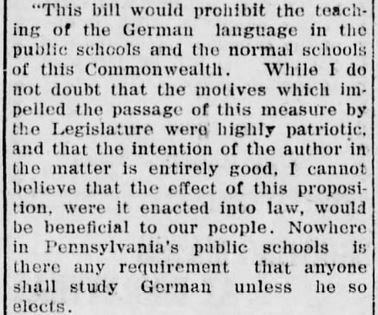 Until age twelve, Heinl was a subject of the Austrian Empire. The family first settled in Toledo, Ohio. On the chilly shores of Lake Erie, John apprenticed in the horticultural trade. In 1863, aged nineteen, he and Lawrence moved west to the Wabash Valley, where by the end of the Civil War, they were running a greenhouse at 15th & Washington Avenue in Terre Haute. 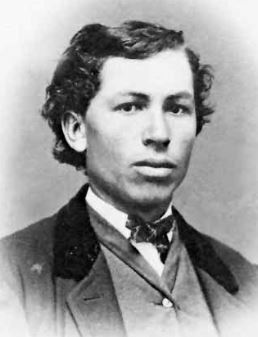 The specter’s master in 1865. Wabash Valley Visions & Voices. 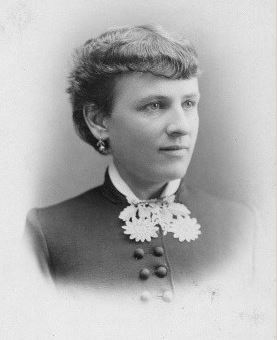 Marie Debs Heinl. Wabash Valley Visions & Voices. Marie wearing Alsatian costume in Colmar, France, her parents’ hometown. Wabash Valley Visions & Voices. John and Mary Heinl lived at two addresses on North Eighth Street in downtown Terre Haute, just off the campus of Indiana State Normal School, later Indiana State University. Mary’s brother, Eugene, lived around the corner. And on the porch of the Heinl residence, there stood the shadow of a future legend: a sculptured bulldog. Meanwhile, Heinl’s greenhouses were booming. 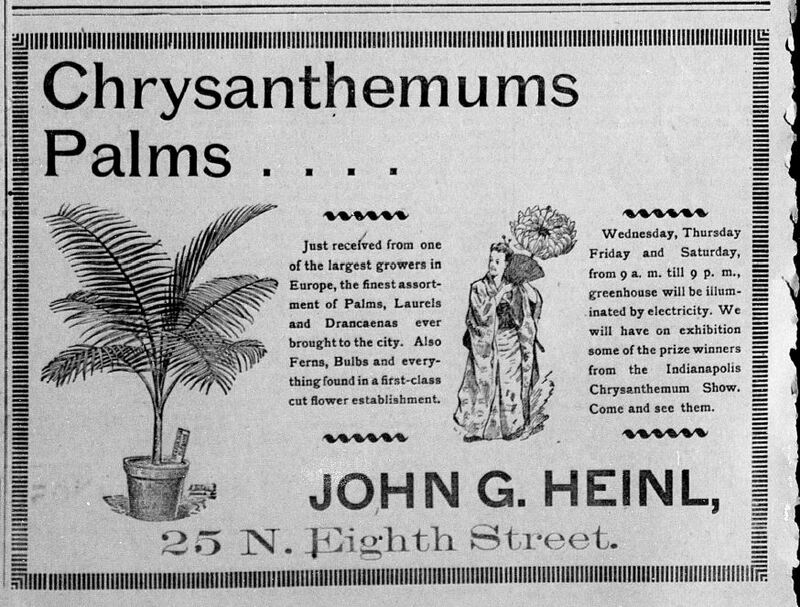 Heinl, his brother Lawrence, and John’s son Fred eventually opened several floral establishments around town, including one called “Floral Hall,” where they raised and sold chrysanthemums, palms, laurels, ferns, Parisian lilacs, African violets, and grapevines. John also owned a flower plantation and hot houses near Tallahassee, Florida, where he cultivated plants and seeds for export to the Midwest. 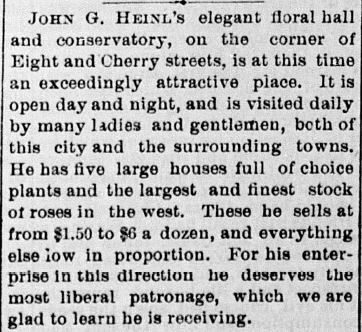 Situated at the “Crossroads of America,” Heinl shipped flowers from his Terre Haute greenhouses by rail all over the U.S.
Terre Haute Daily News, November 30, 1889. Hoosier State Chronicles. 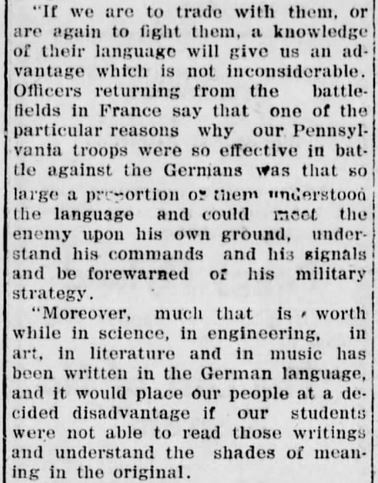 Terre Haute Saturday Evening Mail , November 10, 1894. 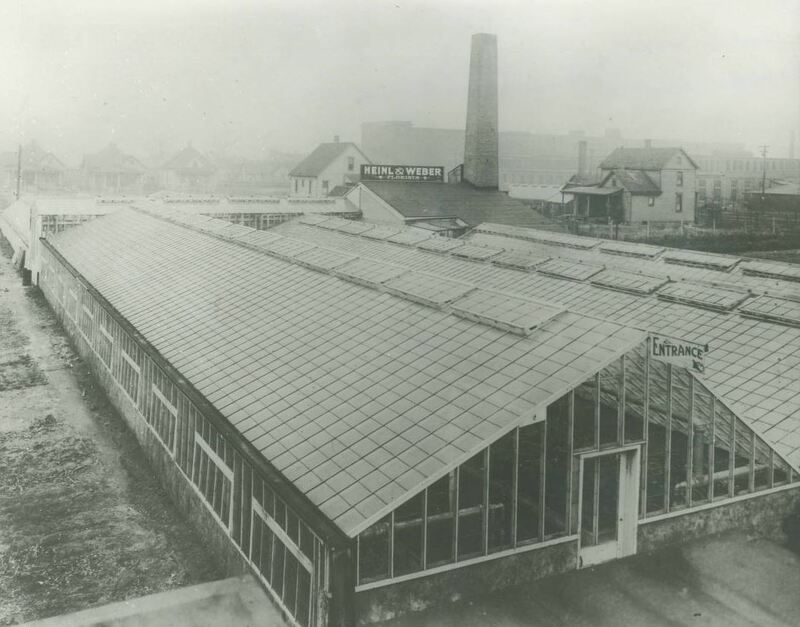 This greenhouse at 1630 Plum Street was owned by Heinl’s son Fred in 1911. Wabash Valley Visions & Voices. A leading citizen and a Progressive, if not a Socialist, John Heinl was president of the Rose Dispensary, a clinic and pharmacy offering free medical care to the needy. 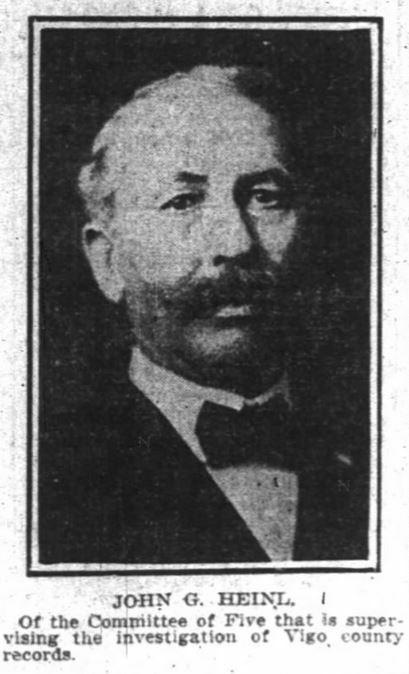 He also served as Vice President of the Rose Orphans Home and was active on the boards of several banks as well as the Terre Haute Water Works. 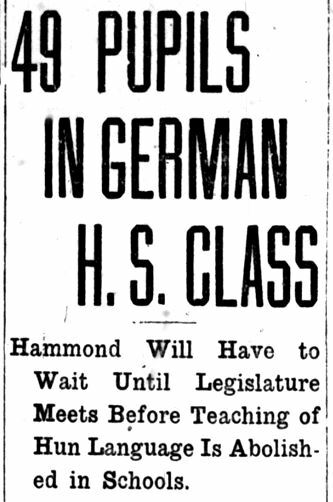 Known for his impeccable honesty, in 1906 Heinl served on an investigative committee that dug into Vigo County’s pervasive political graft. 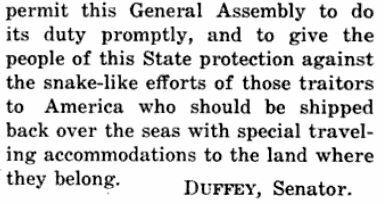 By the 1890s, he was also operating a travel agency, booking passage for steamships and tours back to his native Europe. 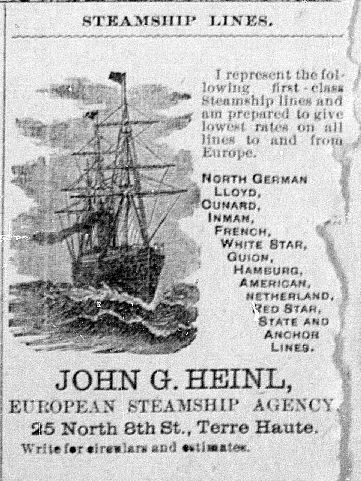 In 1895, John, Mary and their son Robert went on a ten-month European tour. 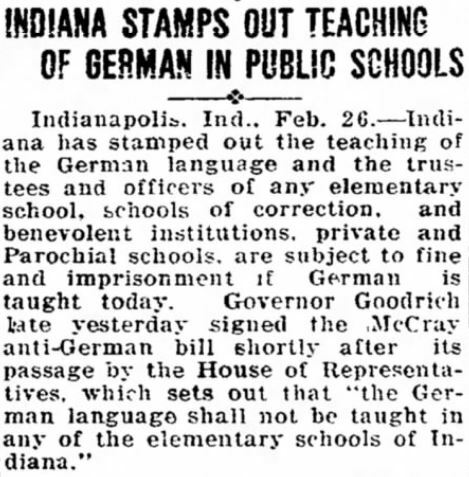 Indianapolis News, February 2, 1906. Terre Haute Saturday Evening Mail, March 23, 1895. Hoosier State Chronicles. There’s always a newspaper man in these stories. 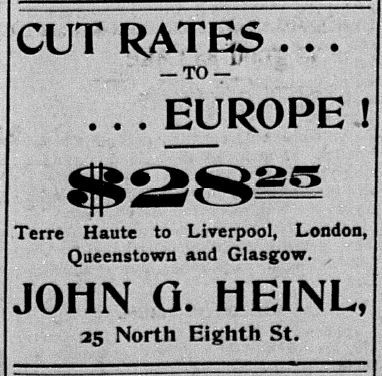 Sure enough, John and Mary’s son, the distinguished journalist Robert Debs Heinl, Sr., born in Terre Haute in 1880, had his first job reporting for the Terre Haute Star. 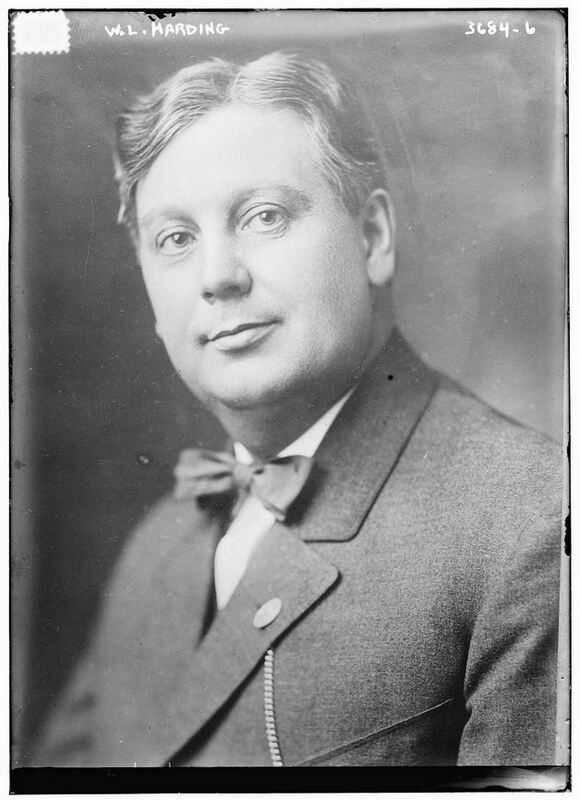 Robert later worked for the Indianapolis Sentinel before moving to New York City. 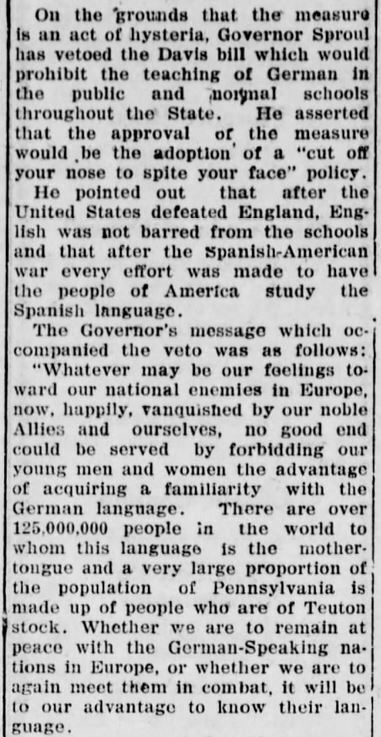 A friend of Fiorello LaGuardia and President William H. Taft, Robert Debs Heinl became a nationally-known newspaper and magazine correspondent, traveled around Latin America, and wrote for National Geographic beginning in 1918. He later became an editor at the Washington Post. 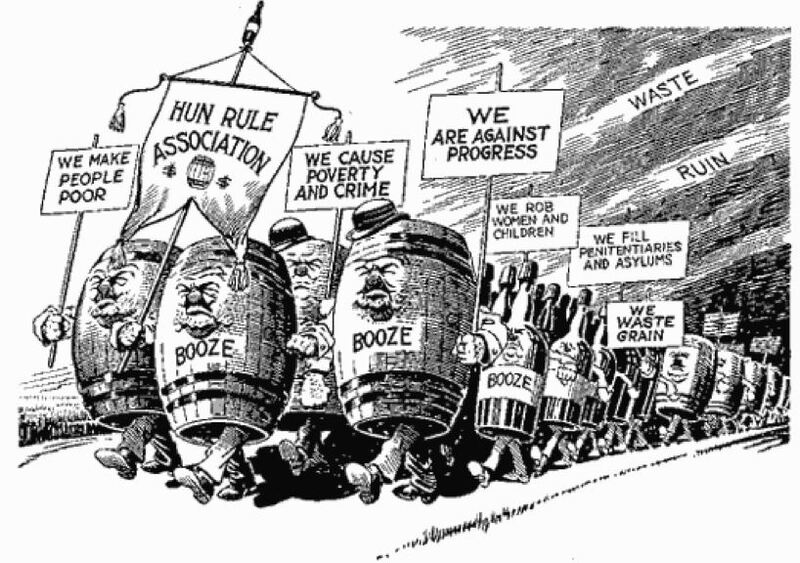 John Heinl’s grandson, Robert Debs Heinl, Jr., also became a well-respected author. An officer in the Marine Corps, he was present at Pearl Harbor and fought at Iwo Jima, then in Korea. A military correspondent for the Detroit News, Col. Heinl also authored an influential history of Haiti, where in the early 1960s he served as a U.S. military liaison and helped trained Haitian dictator “Papa Doc” Duvalier’s troops. His son, Michael Heinl, great-grandson of “Stiffy Green’s master,” was allegedly almost abducted and tortured in 1962 at the dictator’s palace in Port-au-Prince, when he was twelve years old. The dictator’s son, “Baby Doc,” one of Michael Heinl’s friends, apparently saved him from his father’s henchmen after he criticized the regime. Now for the ghostly legend. 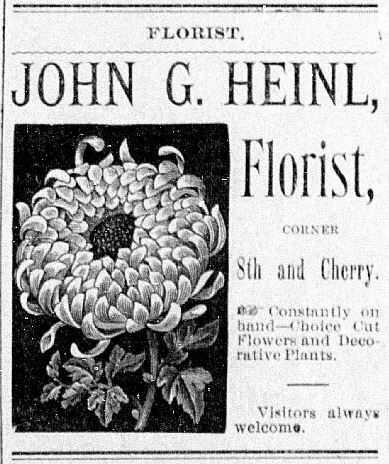 Florist John Heinl died at home on New Year’s Eve 1920. Mourners laid him to rest in a marble mausoleum not far from the Debs family plot at Terre Haute’s Highland Lawn Cemetery, the second largest in Indiana. Mary Debs Heinl followed him there in 1936, then their son Fred in 1955. 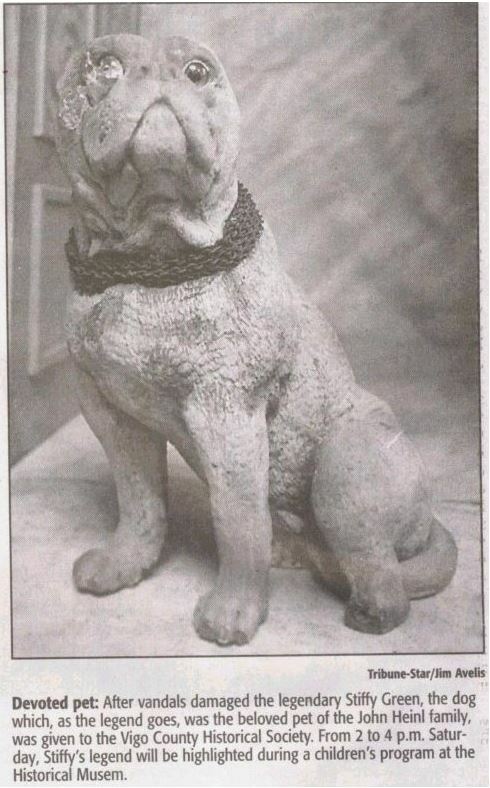 Somehow, the stone bulldog that had stood watch outside their house near the campus of Indiana State got put into the mausoleum with them as decoration. The dog had faux-emerald eyes that shone in the night. By 1968, students in the English Department at ISU, where Ron Baker had begun a Folklore program, were already collecting wild tales about “Stiffy Green” (also known as “Stuffy Green”), the “stuffed” hound visible through the window of the Heinl crypt. A popular thrill for teenagers and even for couples on dates was to jump over the iron gates at Highland Lawn, peer through the mausoleum’s window with flashlights, and mess with Stiffy. Wabash Valley Visions & Voices. A popular alternative version has it that his master’s death left Stiffy so upset, he wandered away from home and waited at the mausoleum door for Heinl to come out. Whenever the family brought the bereaved dog back to Eighth Street he ran off to the cemetery on U.S. 40 again, until finally his shattered heart died of grief. Ghost-hunters reported seeing master and hound wandering the cemetery grounds at night. 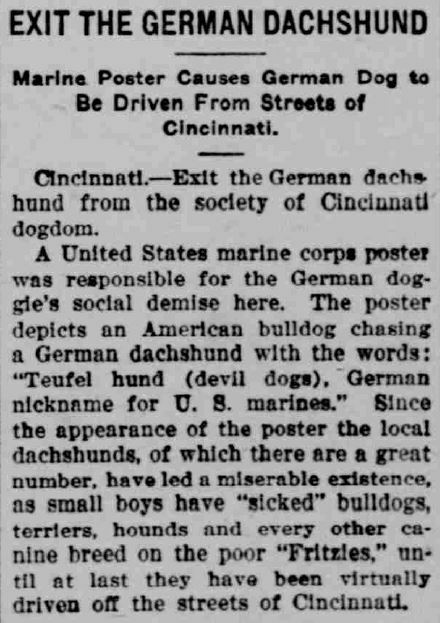 Sometimes, the pooch howled awfully at strangers. In 1985, when the real nocturnal prowlers started to shoot bullets instead of innocuous flashlights into Stiffy’s verdant eyes, the cemetery caretakers had to remove the statue. 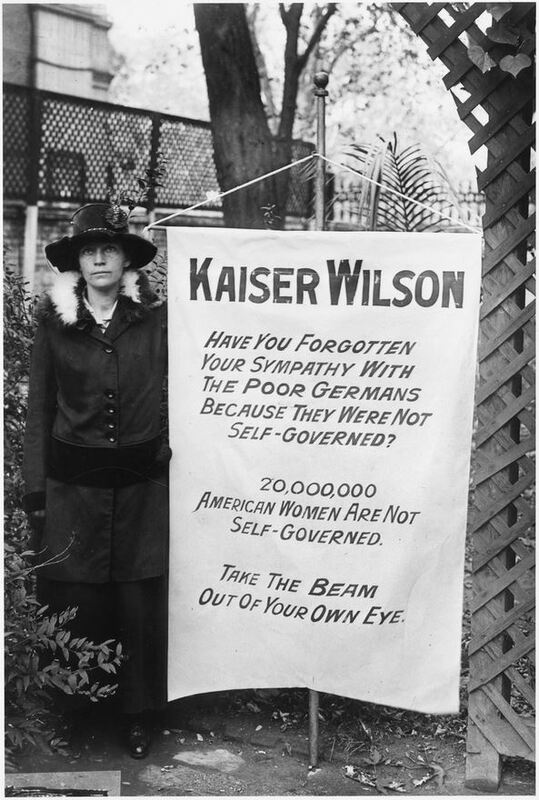 It eventually ended up at the Vigo County Historical Society and was used in a children’s exhibit. But Stiffy’s new caretakers never really squashed the famous legend. 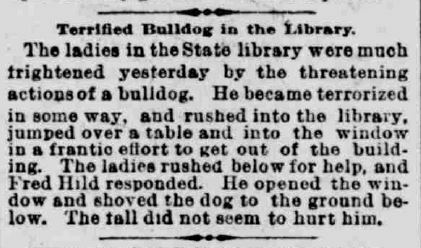 “Bulldog Stopped a Runaway Horse,” Indianapolis Journal, January 17, 1904. 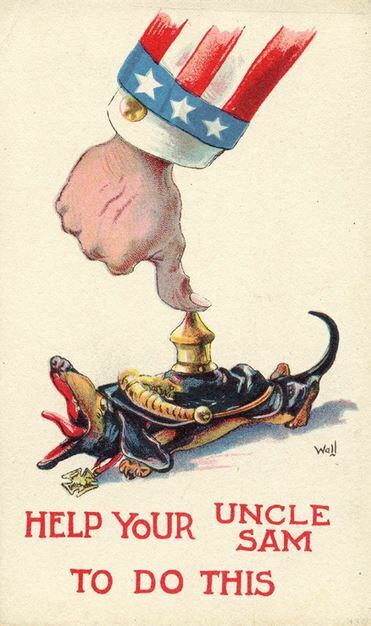 “Saves Self By Feeding Bull Dog Cuff Button,” South Bend News-Times, December 5, 1913. 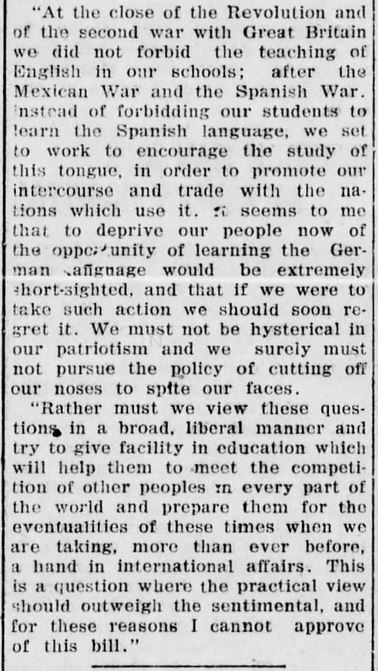 “Filling a Bulldog’s Teeth,” Terre Haute Saturday Evening Mail, February 6, 1897. 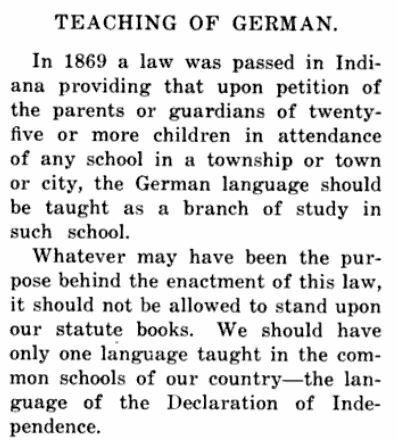 Indianapolis Journal, April 23, 1892. 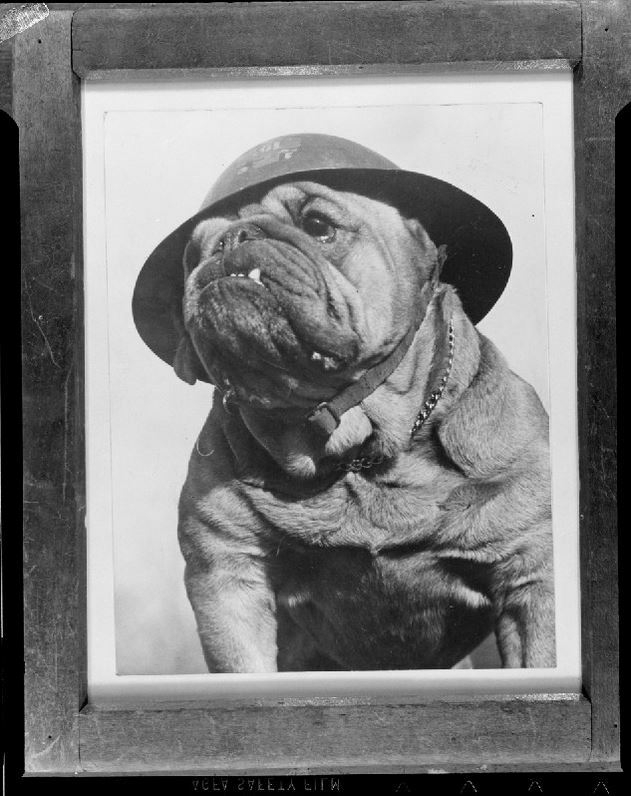 Leslie Jones, “Bulldog With Hat.” Boston Public Library.